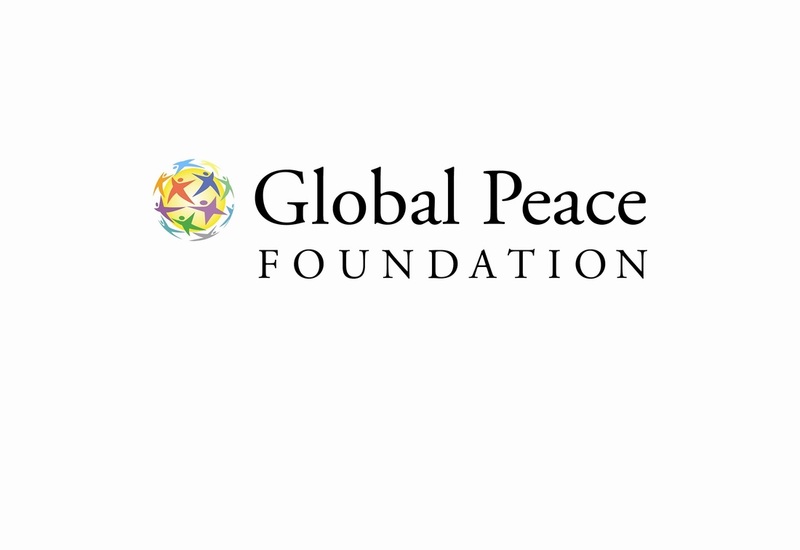 The Global Peace Foundation is an international non-sectarian, non-partisan, nonprofit organization, which promotes an innovative, values-based approach to peacebuilding, guided by the vision of One Family under God. GPF engages and organizes a global network of public and private-sector partners who develop community, national, and regional peace building models as the foundation for ethical and cohesive societies. CCCLA is committed to served the city of Cerritos and to bring positive transformation to the community and this nation. Fuller's Asian American Initiative (AAI)'s core mission is to equip leaders who can critically and theologically address the issues and concerns of the Asian American community. "Igniting a missional movement of Southeast Asian Jesus followers to impact the world". This is our vision statement. We are an inclusive organization fostering harmony and collaboration among different ethnic, national, religious and civic groups in New York City.